Federal law requires employers to provide reasonable accommodation to qualified individuals with disabilities. Job candidates and employees do not need to complete the self-identification form in order to request an accommodation. In addition to giving individuals with a disability the opportunity to self-disclose, the self-identification form invites individuals with disabilities to request an accommodation. 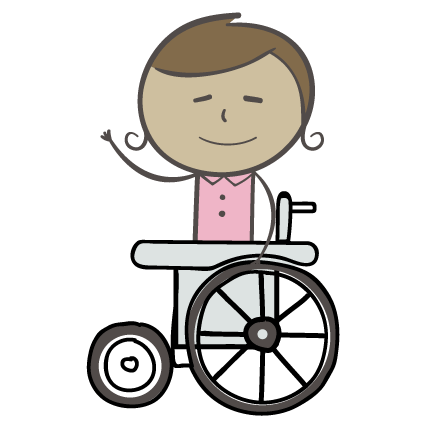 Federal law requires employers to provide reasonable accommodations to qualified individuals with disabilities. "Reasonable Accommodations” include, but are not limited to: making changes to work procedures; providing documents in a different format; using special equipment; using a sign language interpreter. Job candidates and employees do not need to complete the self-identification form in order to request an accommodation. Chapter 4 of the Ticket to Work training has more information about accommodations.